Organ Transplantation: a medical procedure that involves an organ being removed from one body and placed in the body of a recipient. 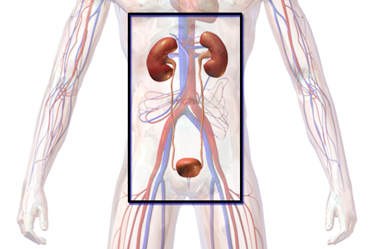 This usually occurs when it is necessary to replace a damaged or missing organ. The donor and recipient may be at the same placer, or organs may be transported from a donor site to a seperate location.